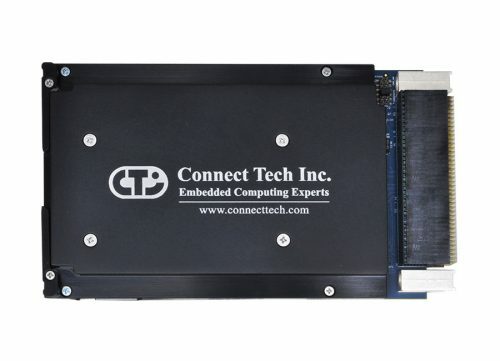 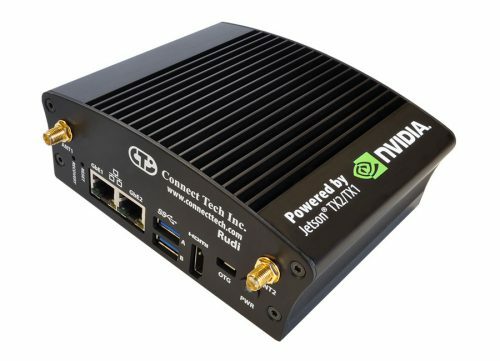 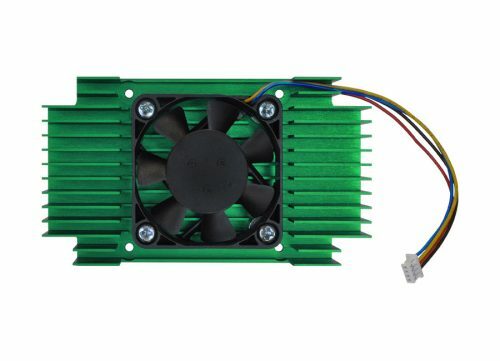 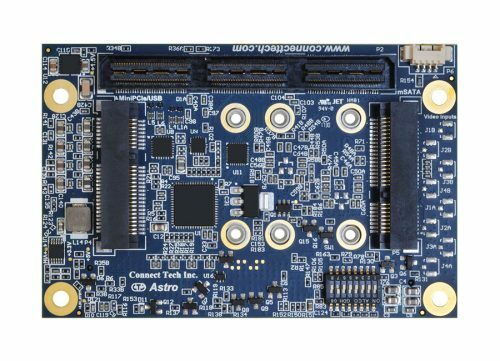 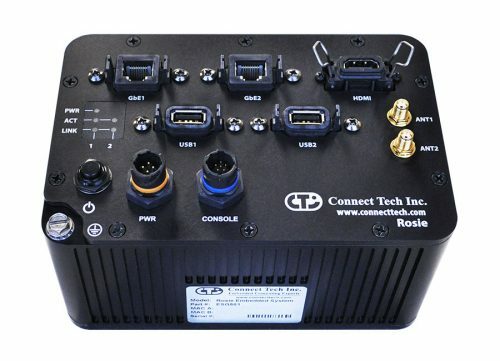 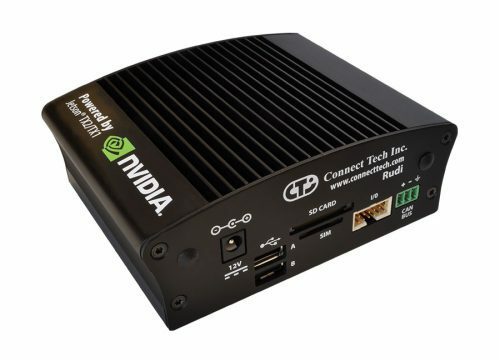 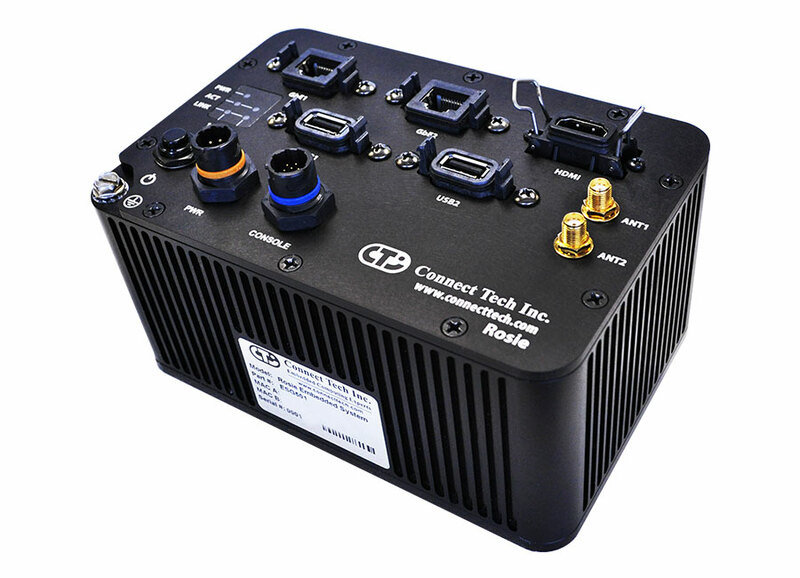 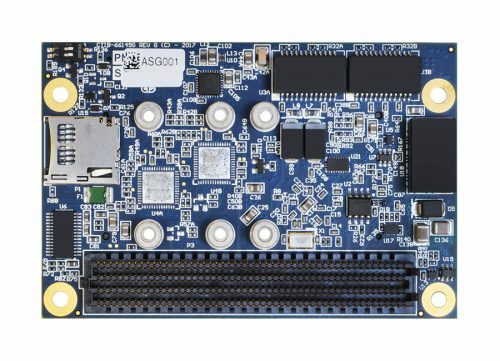 Rosie Embedded System with NVIDIA® Jetson™ TX2/TX2i/TX1 - Connect Tech Inc.
Connect Tech’s Rosie is a small form factor, rugged embedded system based on the NVIDIA® Jetson™ TX2/TX2i/TX1. 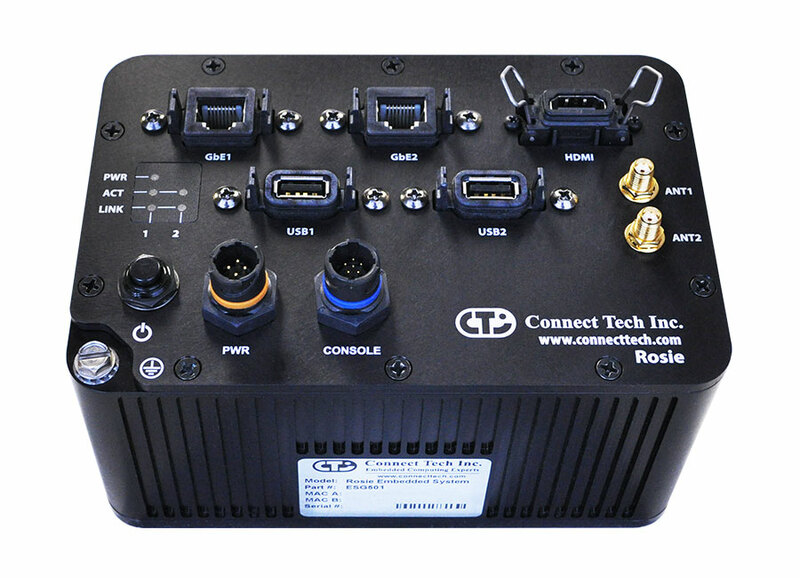 Rosie’s rugged system also provides USB, HDMI, Gigabit Ethernet, WiFi, and Bluetooth capabilities all with IP68 rated Ingress protection. 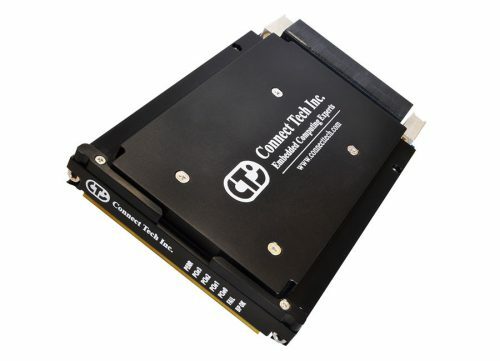 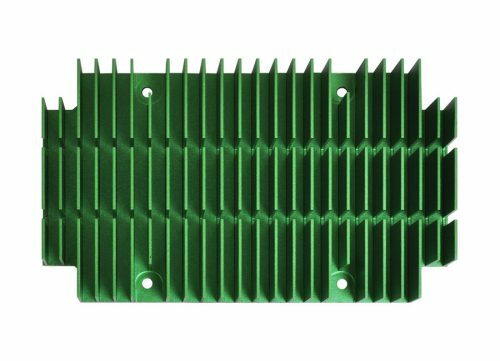 Custom face plates are easily accommodated using Connect Tech design services. 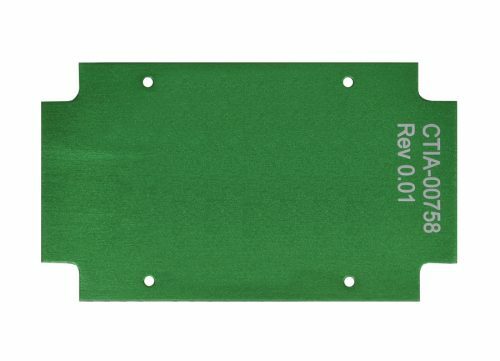 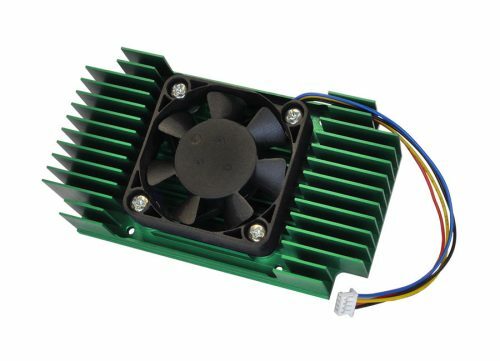 Rosie is designed to MIL-STD 810g and DO-160G harsh environments.